Lessons are offered English or Western in individual or group format. 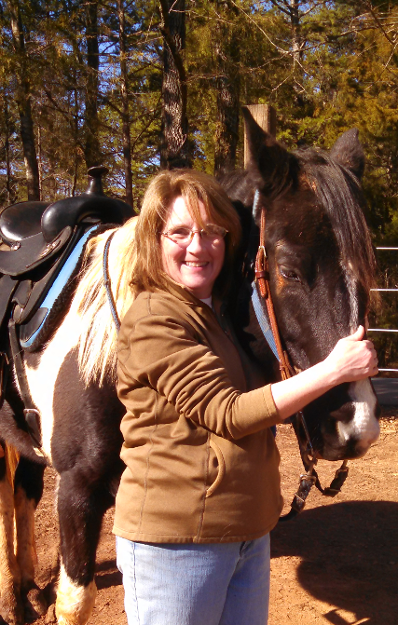 Lessons include grooming, saddling, riding, and general horseman instruction. 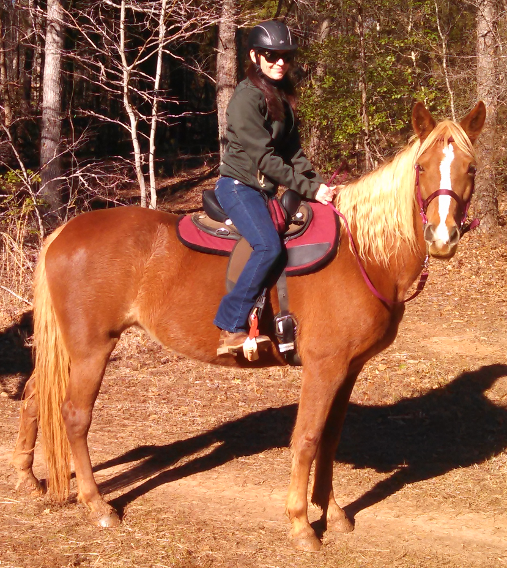 We want our students to be prepared to one day own or lease their own horse. Lesson times vary and can last up to an hour and a half. 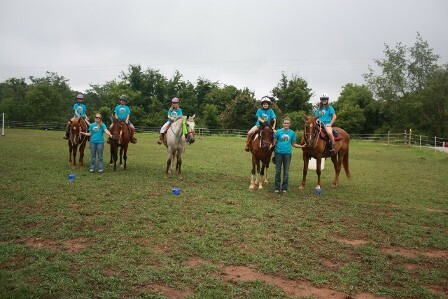 Our lessons include arena work and trail riding. Helmets are required for all riders. We can provide helmets and tack. Please wear close toed shoes with a heel (paddock, tall, or cowboy boots are best) and long pants. Instructors are actively CHA (Certified Horsemanship Association) certified. Leasing is available for our students who want to have the feel of having their own horse without the expense. Must be at least a level 3 rider and must be capable of several requirements. 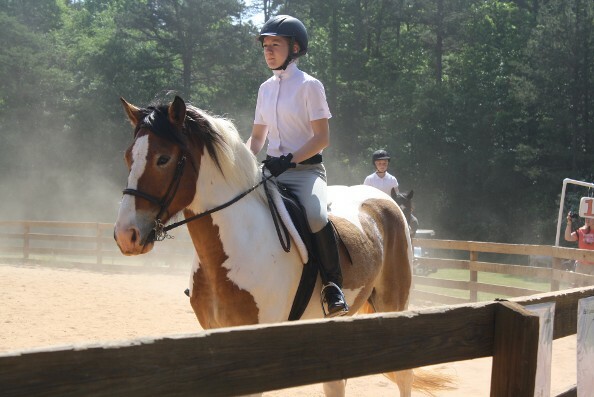 Availabilty depends on lesson load and horse availability. If interested talk to an instructor. Available for students who eventually get their own horse and wish to keep it with us! Boarding includes deworming, barefoot trim (additional if shoes), grain- horse caught and one feeding a day, 24/7 pasture with free choice hay in slow feeders, and eyes on your at least twice a day. Blanketing offered in winter. Note: We do not ride double or rent our horses out for riding. Everything has one of our instructors present.